Please review the instructions and requirements provided in the proposal forms before starting to write your proposals. An independent selection project committee seats down to review and select projects to be funded , the program department conducts diagnosis on organizations which have not been funded by FFC before. The diagnosis purpose is to collect the information about the viability, reliability and governance of these organizations whose projects were selected for a grant. 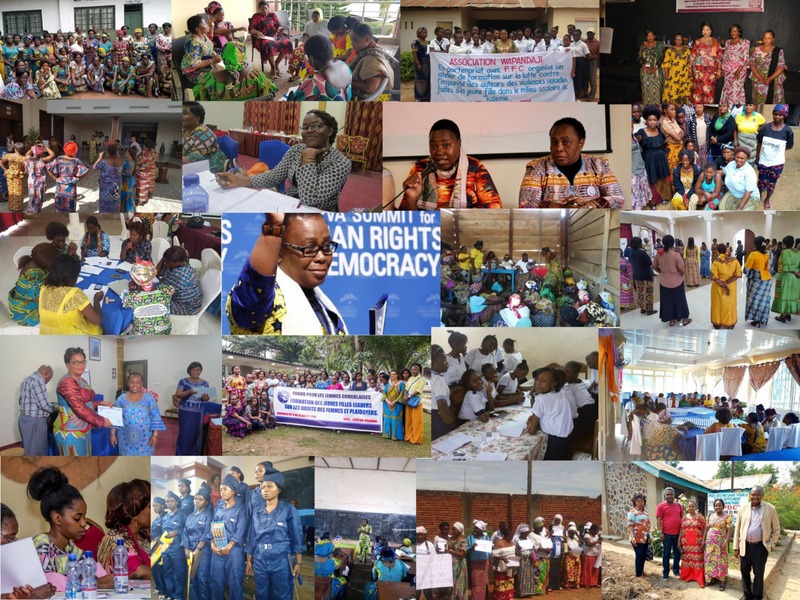 Women empowerment, Women’s political participation, Fight against sexual and gender-based violence,Conflict transformation and Sexual and Reproductive health, Climate justice and Environment protection.